Much of Evangelical Christianity is now what used to be called New Thought. In this small, easy to digest book, Rev. 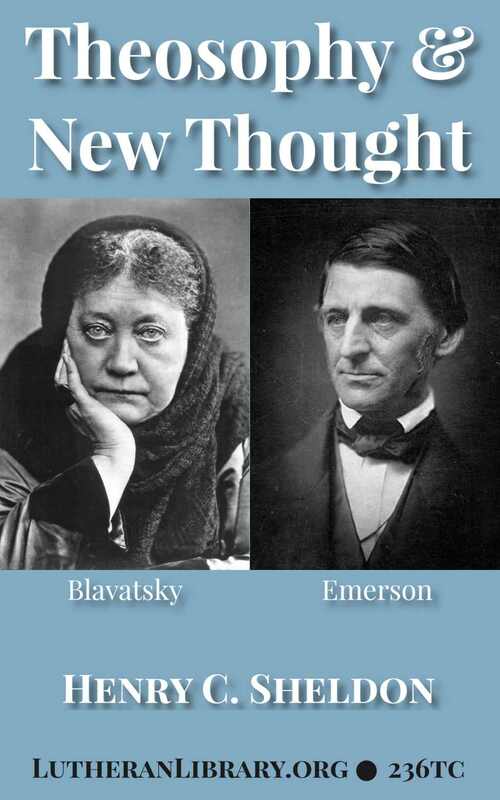 Sheldon makes the important connections between the ideas of Madame Blavatsky’s Theosophy, Ralph Waldo Emerson’s New Thought and what passes as mainstream Christianity today. 5 Where are the Benefits of the Supposed Mahatmas? 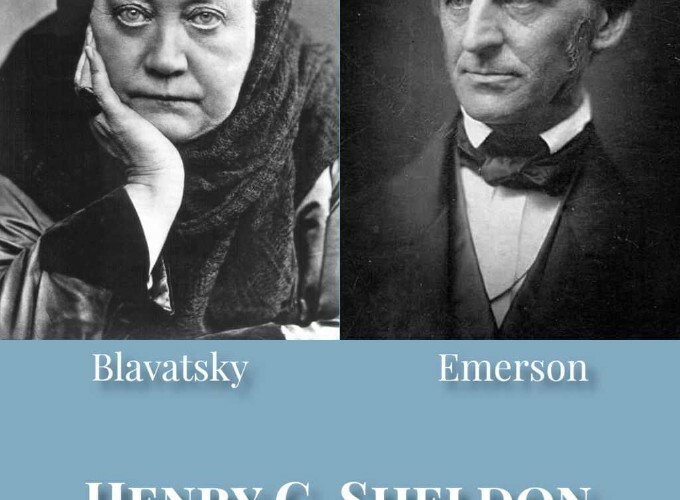 “Henry Clay Sheldon was elected to the Boston University School of Theology Faculty in 1875, where he served as processor of Systematic Theology. He held his chair for forty-six years until his retirement in 1921. “After receiving a Bachelors and Masters at Yale in 1867 and 1870 respectively, he entered the ministry, serving a church in St. Johnsbury, Vermont (1871-73) and Brunswick, Maine (1872-75). “Sheldon was a prolific writer; his texts include History of Christian Doctrine (in two volumes), History of the Christian Church (in five volumes), System of Christian Doctrine, Unbelief in the Nineteenth Century, Sacerdotalism in the Nineteenth Century, and New Testament Theology. Sheldon died in 1928.